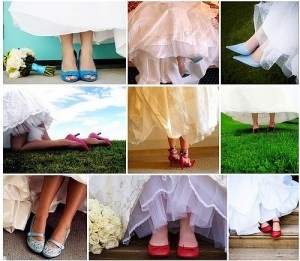 Finding the perfect wedding shoes takes time and effort. Because of so many varieties, choosing one could be confusing. Some tips could help you find your perfect pair.